← I ask you…what’s in bloom in City Park? NOLA Bike To Work Day was FUN at City Park! NOLA Bike to Work Day was launched in 2012 to raise awareness about the benefits of biking and about regional developments that are making biking easier and safer for riders. Explore City Park on two OR four wheels! 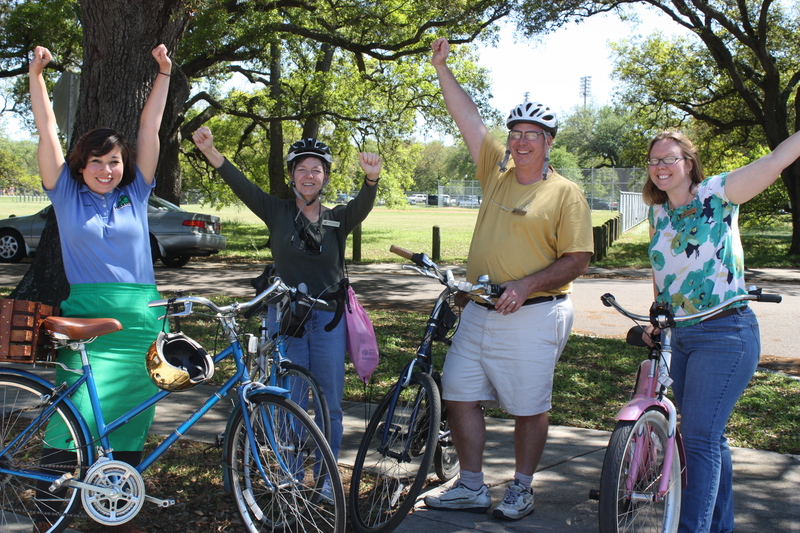 City Park’s miles of bike paths take riders from Bayou St. John to Lake Pontchartrain. Plus there are trails around Big Lake (3/4 of a mile) and the Festival Grounds (1 mile) not to mention countless other places in the 1300 acres that is New Orleans City Park. No bike? No problem. 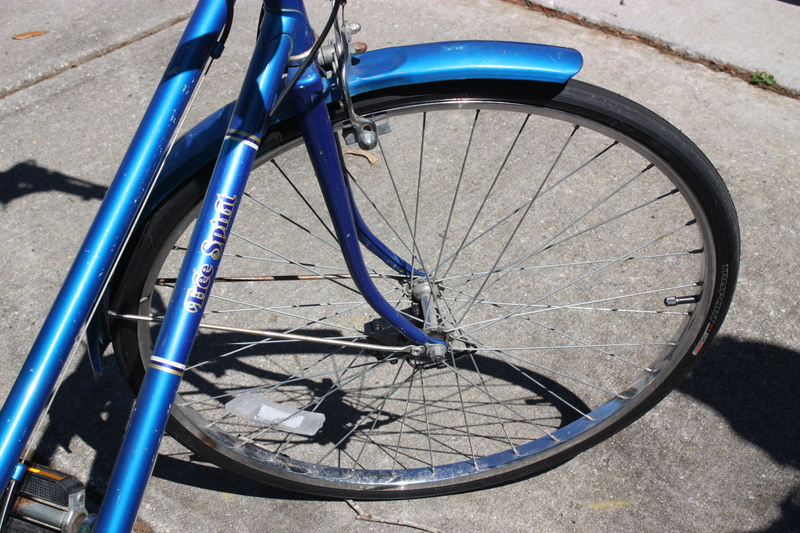 Bikes can be rented from the City Park Boat House on Big Lake. Take s troll with a friend on a tandum bike. Have fun on a surrey bike with a canopy. Check out our Boating and Biking page on our website for details and prices.